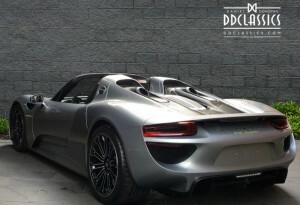 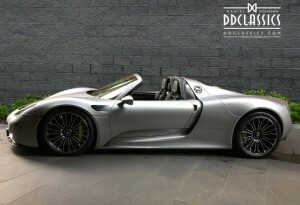 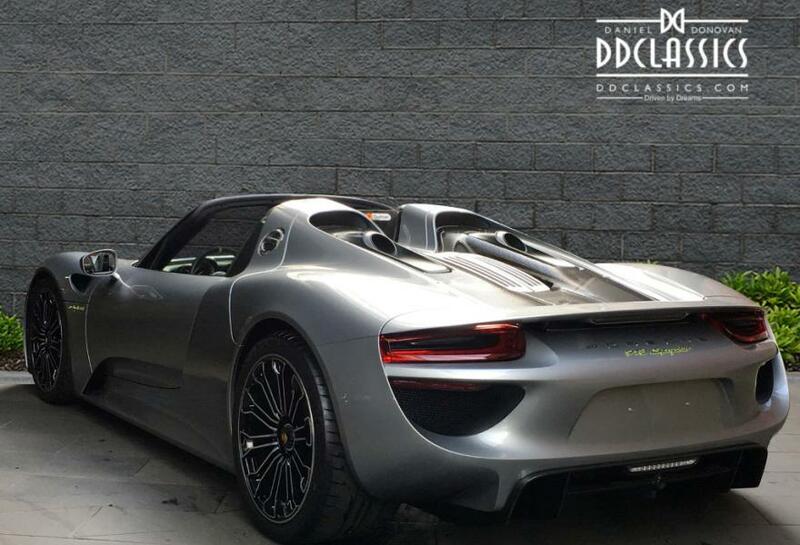 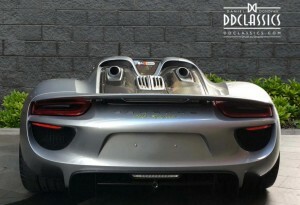 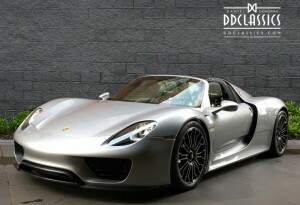 The 918 Spyder is the continuation of the traditional Porsche DNA in a ground-breaking sports car concept. 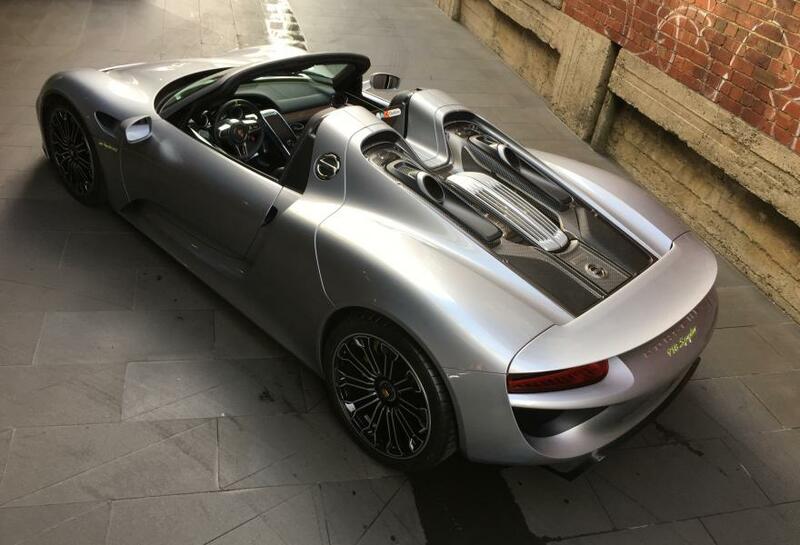 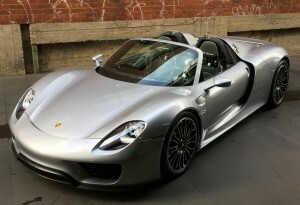 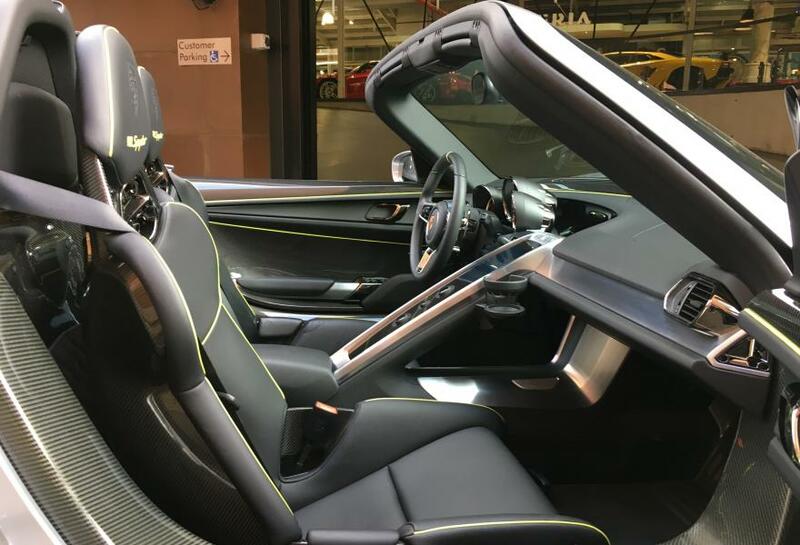 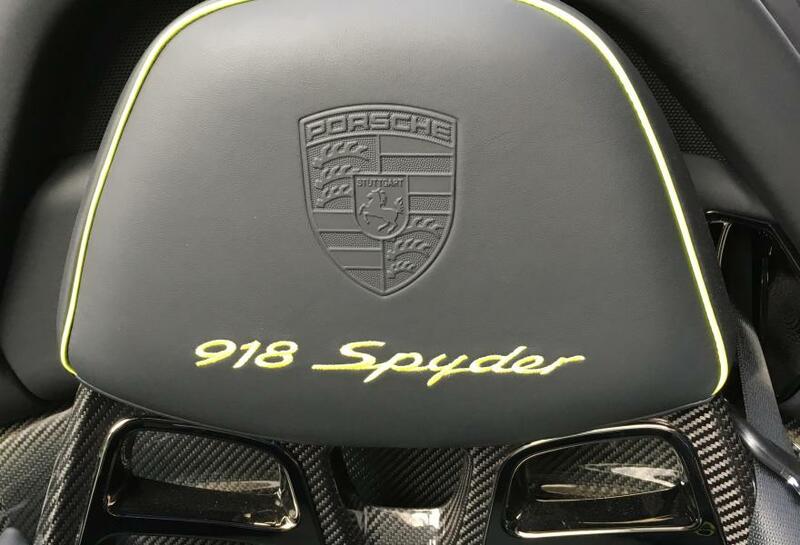 Designed from the start to be a high-performance hybrid, the 918 Spyder boasts an unprecedented combination of performance (offering the 887 hp output of a super sports car) and the virtually silent, emission-free travel of an electric vehicle. 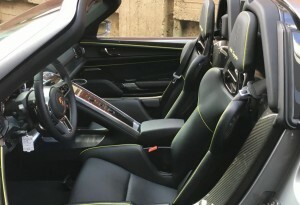 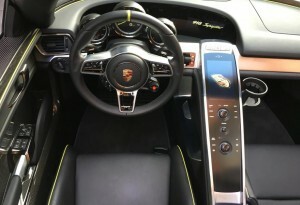 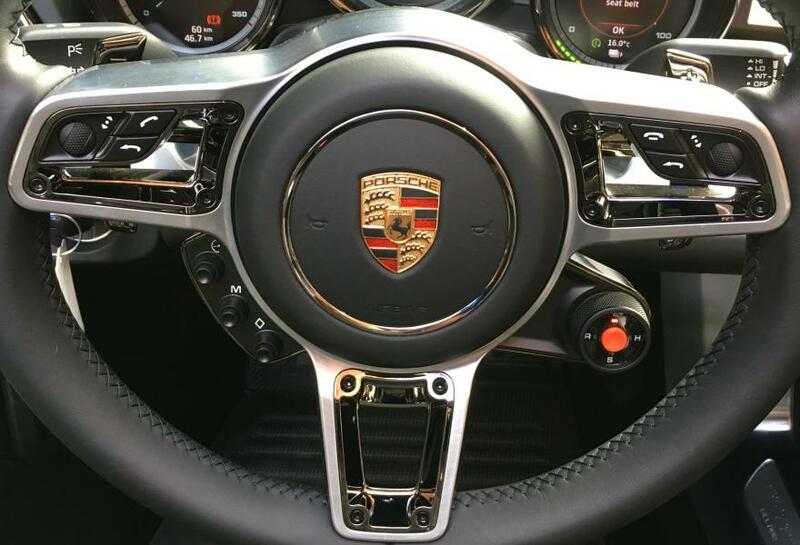 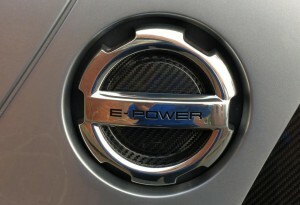 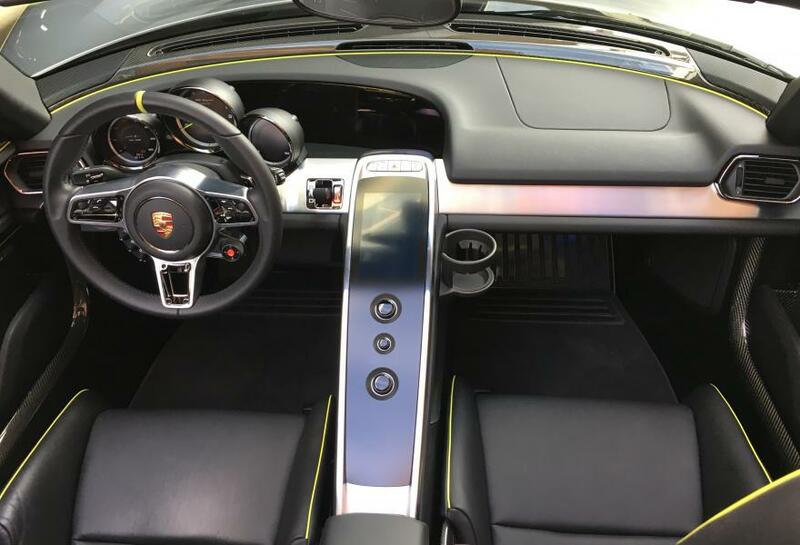 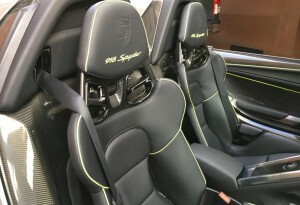 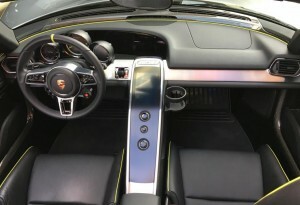 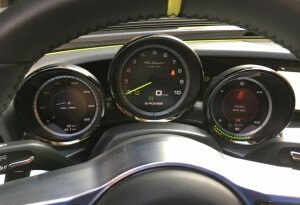 The vehicle is able to accelerate from 0 to 62mph in 2.8 seconds and offers an average standard fuel consumption of between 94 mpg and 85 mpg.The 918 Spyder also allows a combustion engine to be combined with an electric motor-based drive to generate new functions that further optimise the dynamic performance. 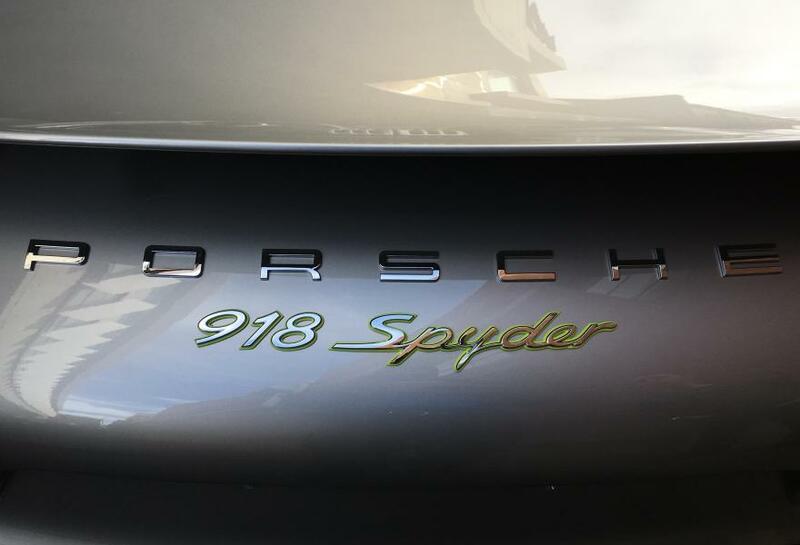 The 918 Spyder embodies the essence of the Porsche idea, combining pedigree motor racing technology with excellent everyday suitability, and maximum performance with minimum consumption. 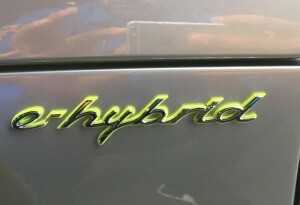 The début of the 918 Spyder at the IAA 2013 marked the start of a new chapter in the future of the hybrid drive. 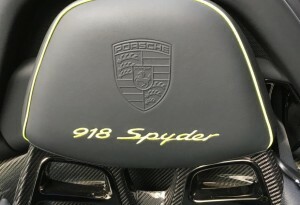 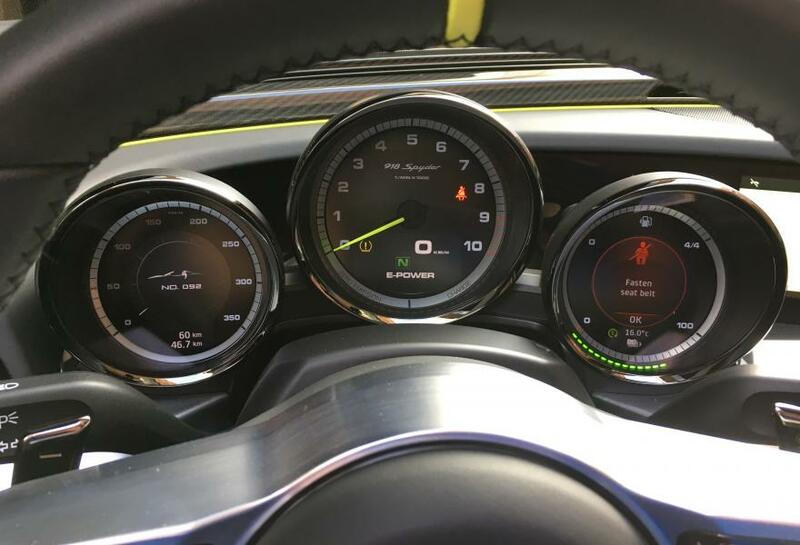 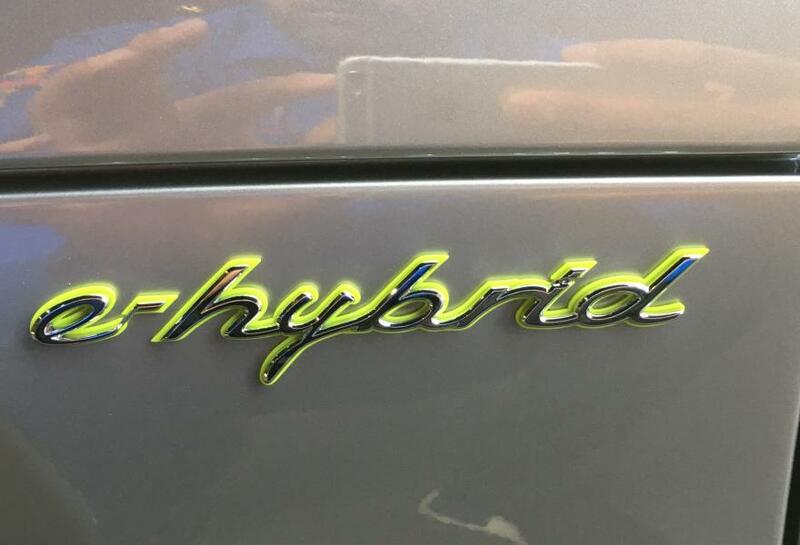 And the technology pioneers are not the only ones who are excited by this flagship project, as the 918 Spyder demonstrates the potential of the hybrid drive to a degree never seen before, achieving a parallel improvement in both fuel efficiency and performance without compromising on either. 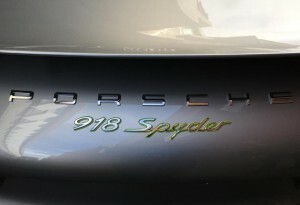 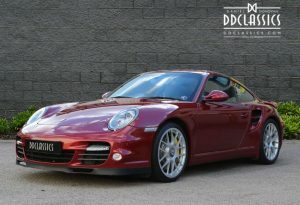 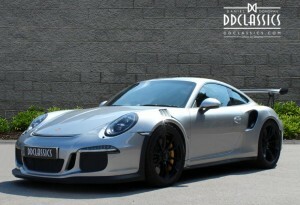 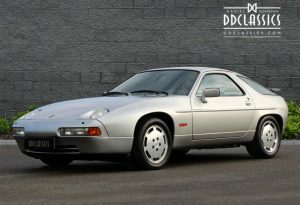 This is the idea that has made the Porsche 911 the most successful sports car in the world for the past 50 years. 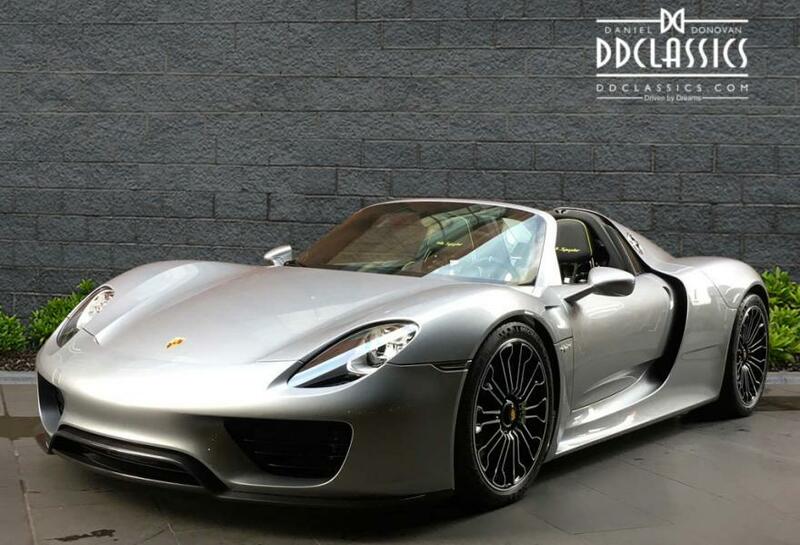 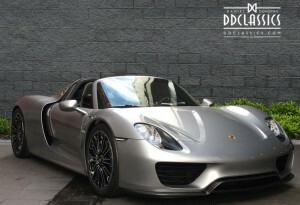 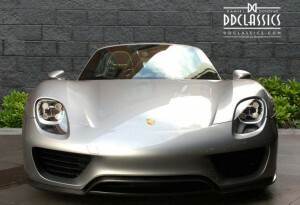 We are proud to offer one of the most sought-after supercars in the world at the moment, the Porsche 918 Spyder. Finished in metallic grey with Onyx black hide, black carpets, this car has covered a mere 59kms since new and would suit the most fastidious collector.